I was inspired by this blog post written by South Africa-based Youtuber/Blogger Theodora Lee. The post really made me think about social media and the almost "editing" of our lives. It's very easy to feel insecure based on the images you see in your feed of classmates with beautiful bodies, people in the most beautiful of locations and very rarely do you see an "unattractive" image. 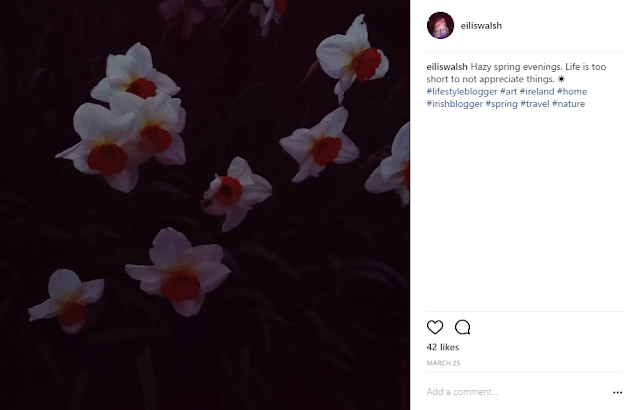 I wanted to take part in this "behind the scenes" idea and dispel the beauty of the images on my Instagram in an attempt to remind people that the seemingly perfect lives of Instagram users are not reality. We are all caught up too much in looking good and impressing other people. I can admit that getting likes on Instagram does matter to me, whether I like it or not. 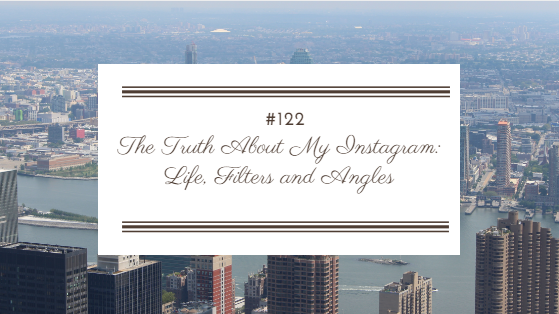 But here is my truth and maybe it'll inspire you to reveal the truth about your "perfect" Instagram posts. So I decided to tackle my own Instagram but also add my own twist where I talk a little bit about the photo. Hopefully, it'll make you think. This photo was taken in Korenmarkt in Ghent, a city in Belgium. The city in which I did my Erasmus. Looking at the photo you'd think it took me maybe one or two photos to get the angle or look I was going for. Wrong. I think it would have probably taken up to six photos to even get close to the artsy, travel photo I was hoping for. It's certainly not a perfect photo and you can bet I used a filter like "Clarendon" to brighten up the image a bit and more than likely cropped out the edge of the photo to made it look neater. Something else you should know is that I was sitting on the second floor of McDonald's leaning out the window, trying to get the perfect photo. No doubt there were a few Belgians staring at me as I maneuvered myself in the seat, but hey, I got a semi-decent photo. Also, isn't that wire for the tram, cutting across the photo really annoying? 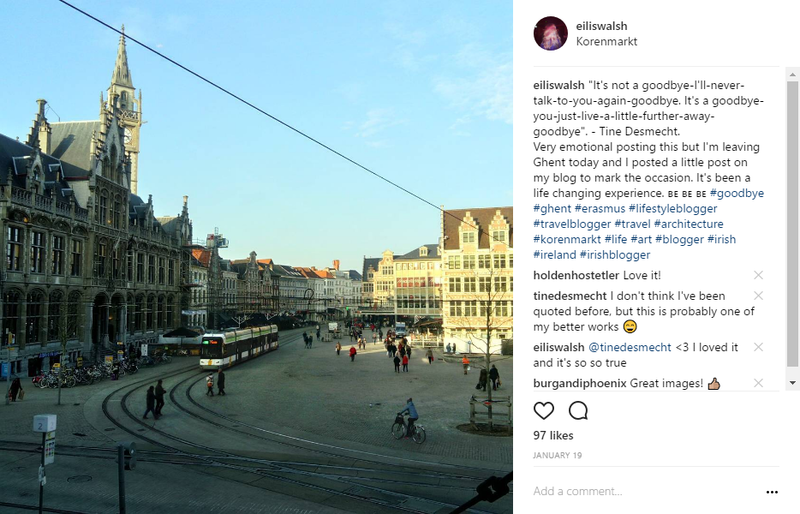 Ghent is a place extremely important to me, I lived there for just over four months and it really cemented itself a place in my heart. It has beautiful canals, a street full of eye-catching graffiti and you find new bars and restaurants all the time. It's only an hour away from Brussels, so I recommend that you visit the city at some point. Dusk is such a pretty time of day, isn't it? This photo was taken in the garden of my family home. Which is a house in the middle of Co Kilkenny, an area in the South East of Ireland. I had about five tries before I captured the photo I was aiming for because I kept taking blurry photos. Yes, I used a filter, because for some reason the photos I take are never enough on their own and I zoomed in on the image so anything ugly (i.e. the wire around the ponies' field), wasn't visible. A note also, this isn't, in fact, a photo of daffodils, they are Narcissus. Bet you didn't think of that did you? There is something about dusk that adds some magic to the world, the sun takes on a beautiful orange tone and the land around is bathed in its light. It really does look lovely and I remember I found these flowers so otherworldly, in the shadows of the sunset. I do think I forget how beautiful Ireland is until I stop for a moment and appreciate what's around me. The slightly off focus in the image actually appeals to me this time, I think it adds a grungy feel to the photo and I really do try to make my photos look interesting on Instagram. I know that when this photo was taken, I was trying not to fall over due to how windy it was. My legs were sandy from the beach and my camera was shaking due to the sea breeze. This image was definitely been cropped, it looks too good to have been taken impromptu. At most, I brightened the image a little but the natural beauty of the sea didn't need much filtering. In saying that, I was pretty annoyed having to press the camera up against a railing, trying to stop the bars from obscuring the lens. The South West of Ireland i.e Co Kerry definitely has its own rugged beauty. This photo was taken three weeks ago when I went on a road trip with my friend Patrick and boyfriend Ciaran. 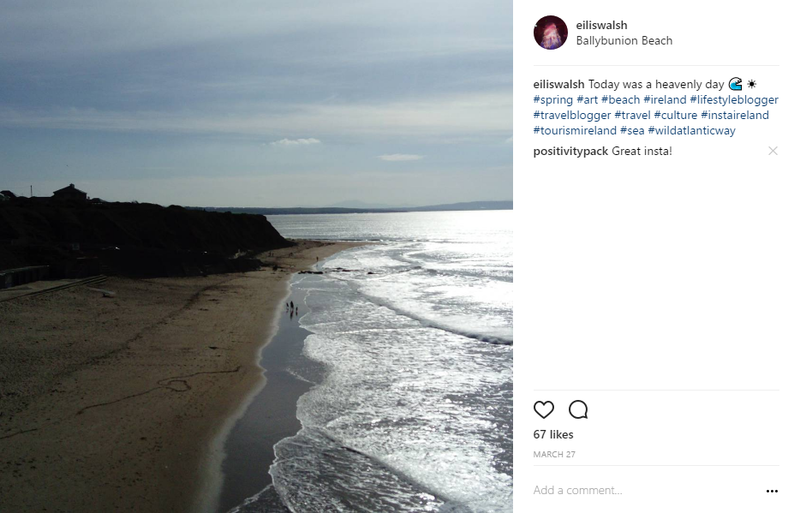 Ballybunion Beach is a go-to spot for both locals and tourists alike, it's just heavenly. As you can see I have a thing for sunsets. I particularly like how the water is shining due to the sunlight reflecting off of it. I do think young people in Ireland need to appreciate Ireland more for just how beautiful it is. After being away from home for almost 8 months, I realized how much I had taken Ireland for granted and I like to think I look at it through a different perspective now. I'm cringing looking at this image because I know how annoying it was trying to get the exact aesthetic I was looking for. The photo I took doesn't even give the view justice. The sunlight was more golden shining through the trees, it doesn't have too much of an impact here. Truth be told, the photo was taken with my phone as I had forgotten to bring my camera so the image is not as high quality. The sunlight kept causing overexposure, making the image looked washed out so it took a while of standing still and adjusting the camera to take the photo I wanted. Oh well. 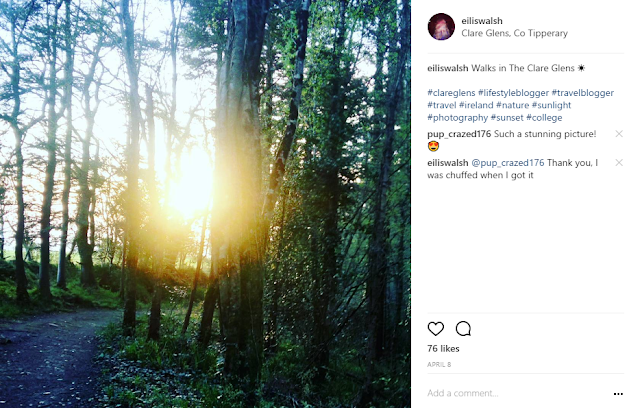 The photo is taken in the Clare Glens, Co Tipperary. I went for a hike there not too long ago and I really did use my leg muscles. The route takes you through a wooded area, down below you is a river flowing along. I absolutely adore the sound of running water. Being in nature suits me so much, I can really get caught up in just how picturesque it is. I was so tired from hiking up-hill in the mud but the photos and views made up for it. I really do love sunlight as you might tell from all the times I have mentioned it in this blog post. I've had a tattoo designed which includes the sun. 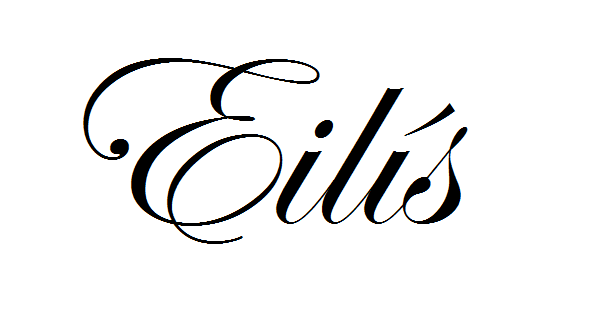 Maybe someday soon I will get it tattooed and tell you all about why the sun means so much to me. I am hoping that this insight was thought provoking and maybe even encourages you to think about the realism behind your Instagram posts. I know that I still will try my hardest to get the most artistic and attractive looking photos but it's a good thing to remind yourself now and then that trying impressing others on social media is not everything.